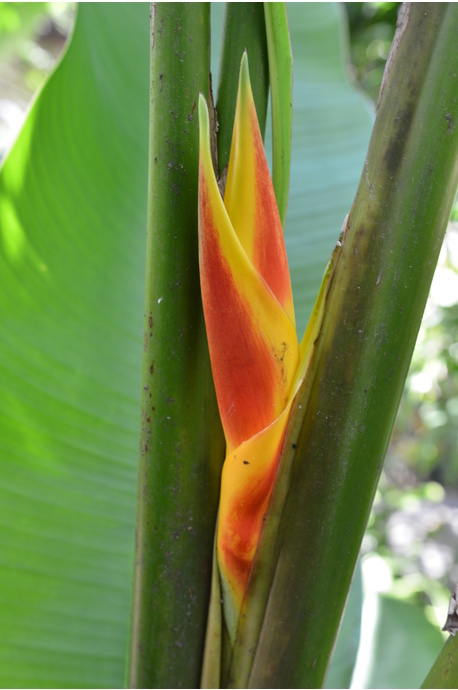 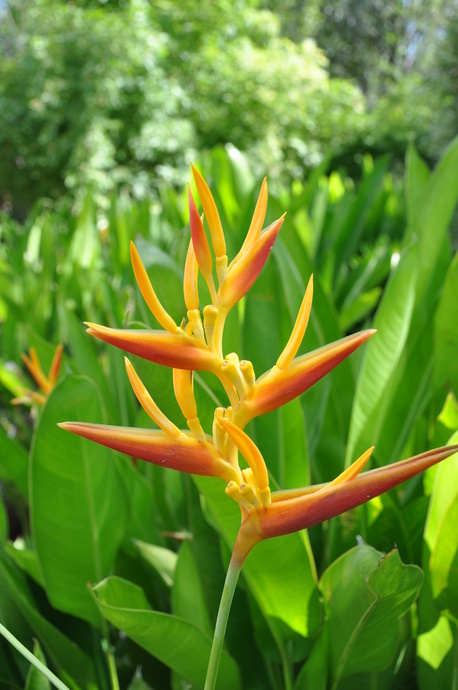 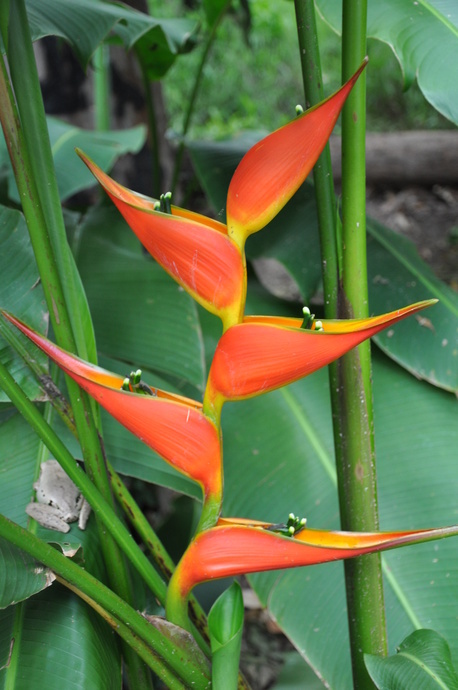 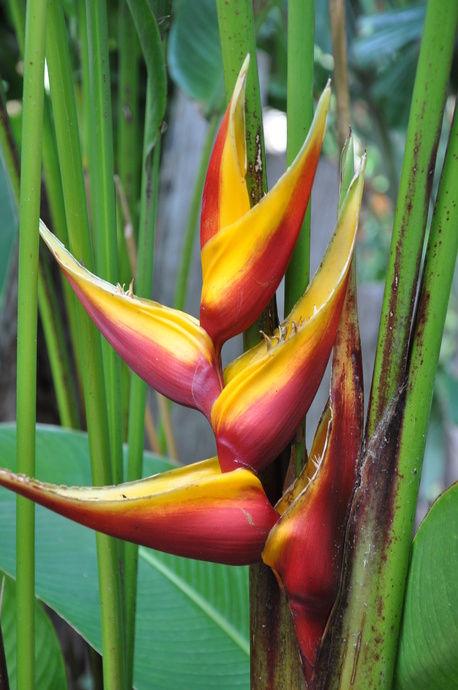 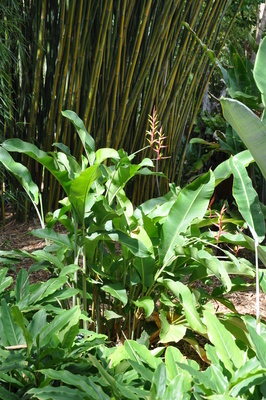 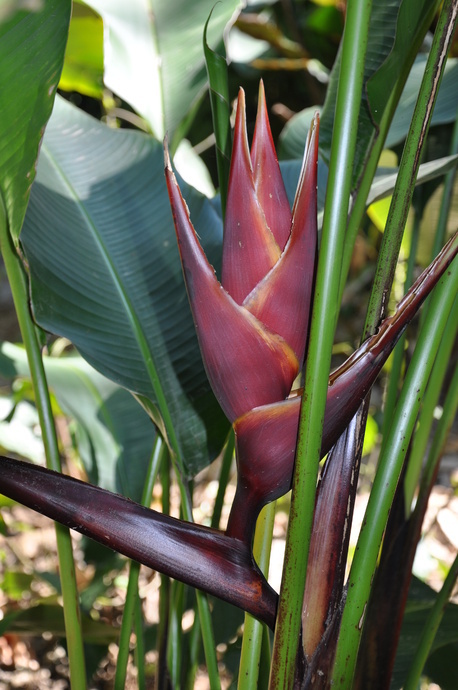 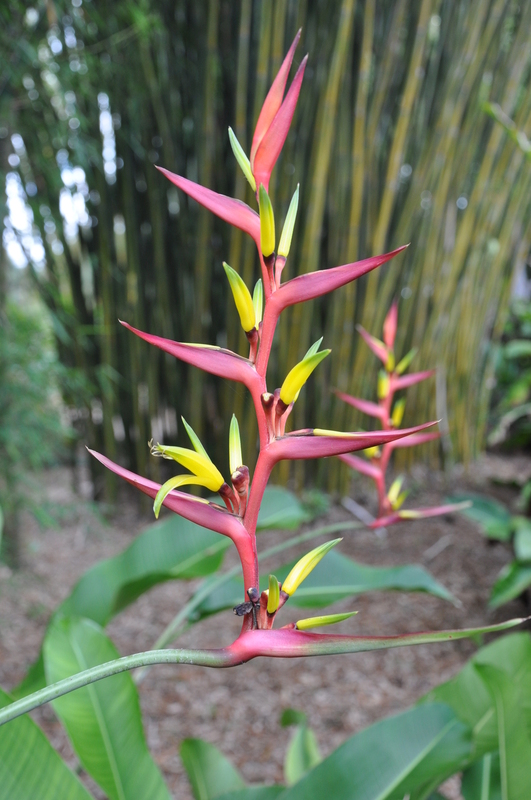 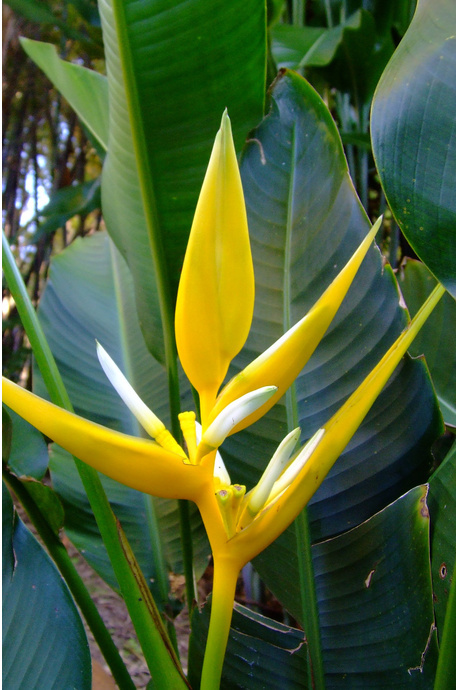 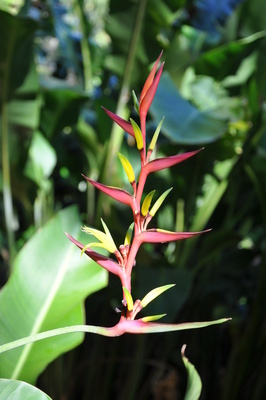 A hardy heliconia which is a bit more cold tolerant than most of the large heliconias. 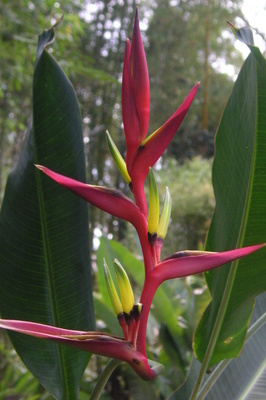 Flowers during Spring and Summer. 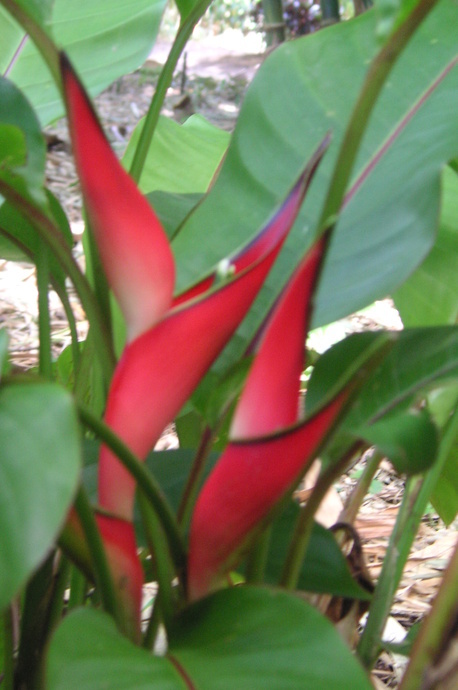 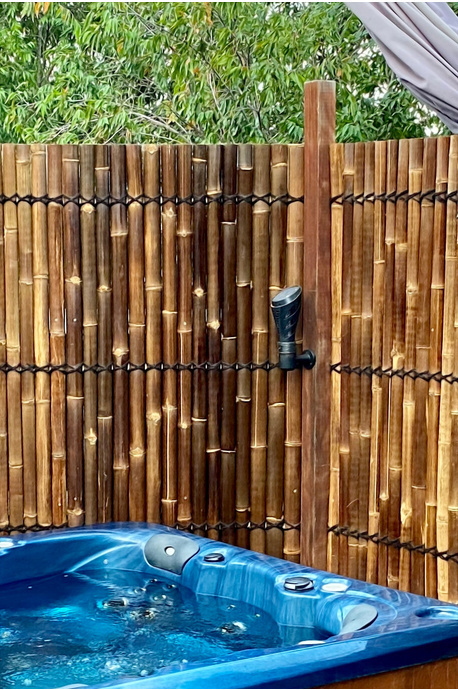 A good landscaping plant.